There is a free shuttle bus to Kansai International Airport. 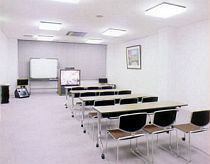 ☆Please heal the tiredness of the trip at the 6th floor public bath (change of men and women). Also please use before and after your business trip. 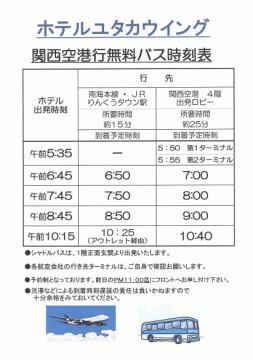 ●There is a shuttle service to Kansai International Airport departing from 5:35 in the early morning.I will arrive at Kansai International Airport before 6 o'clock. I will be in time for the LCC (Peach) early morning flight. The first flight is until the 2nd terminal. ●From the hotel, from 5 to 6 minutes, LAWSON and the 24-hour Supermarket · MaxValu and Tavern are open. 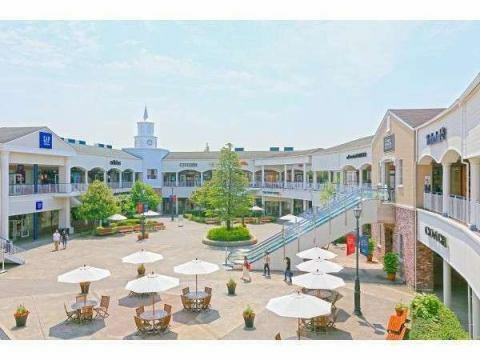 · In addition, outlet mall and Shopping Center Seacle cycle with hot spring are also nearby. ●Everyone of various sports organizations has also gained popularity for external matches and camping use. 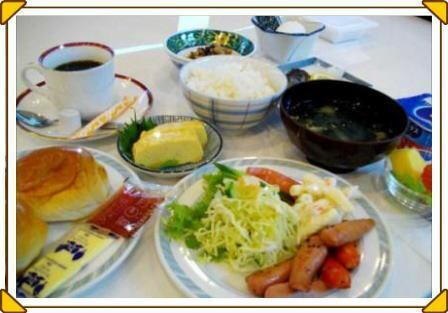 A buffet breakfast can be served in the bright and spacious restaurant. Dinner is served at the reservation. (Set menu) will be.Please note. 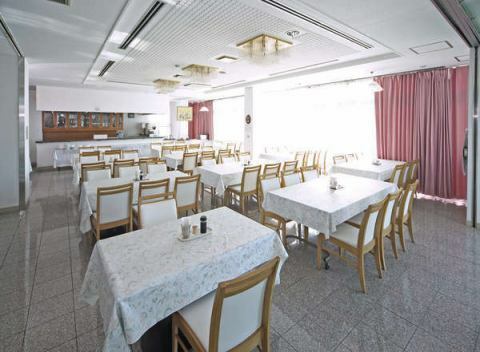 ·Dinner will be booked up to the day before. 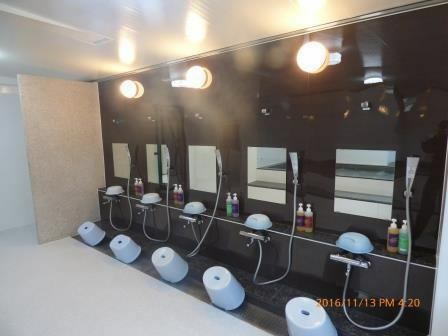 ●Renewal of the 6th floor public bath has been completed. 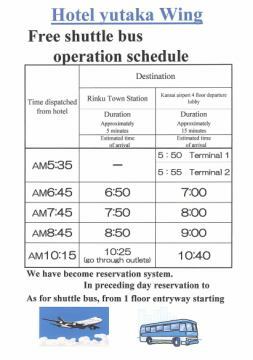 (Apology) Pickup to Rinku-Town Station was finished from May 1st, the early morning flight to Kansai International Airport continues. ◎ Kansai International Airport sent to Kansai International Airport · outlet · Rinku-Town Station. ◎ There is free sending to Kansai International Airport next morning. Departures at 10:15 will be sent to the outlet, Rinku-Town Station. Please apply to your desk at the front desk.Rinku-Town Station will not go to Rinku-Town Station. Please make sure you have plenty of room for your schedule. 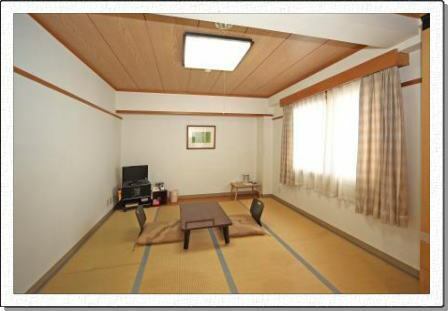 ·In addition, please make your reservation by 11 o'clock PM on the previous day. It can not be specified after time.Please understand. 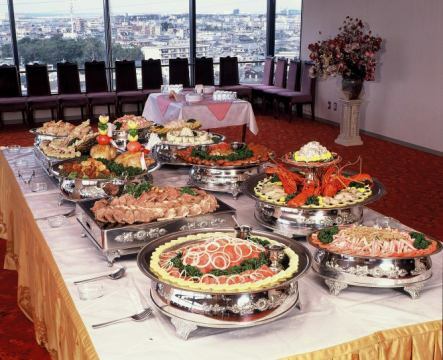 ·Please come to the lobby 5 minutes before the next morning. 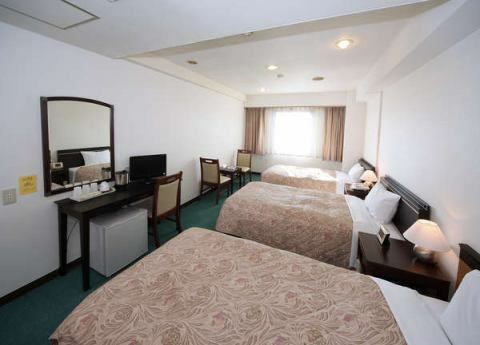 Yutaka Group is a hotel of Yutaka Group. 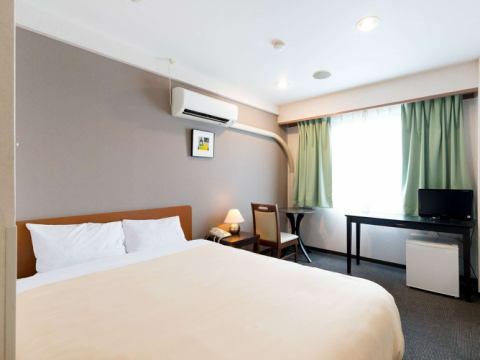 Yutaka Hotel Group is a hotel of Yutaka Hotel Group. Nankai Main Line Izumisano Station 7-minute walk from Nankai Main Line Izumisano Station. In the neighbor, a grilled meat shop.There is a convenience store (7-Eleven). Kansai International Airport also have a transfer to Kansai International Airport. Copyright (C) Hotel YUTAKA Wing All Rights Reserved.